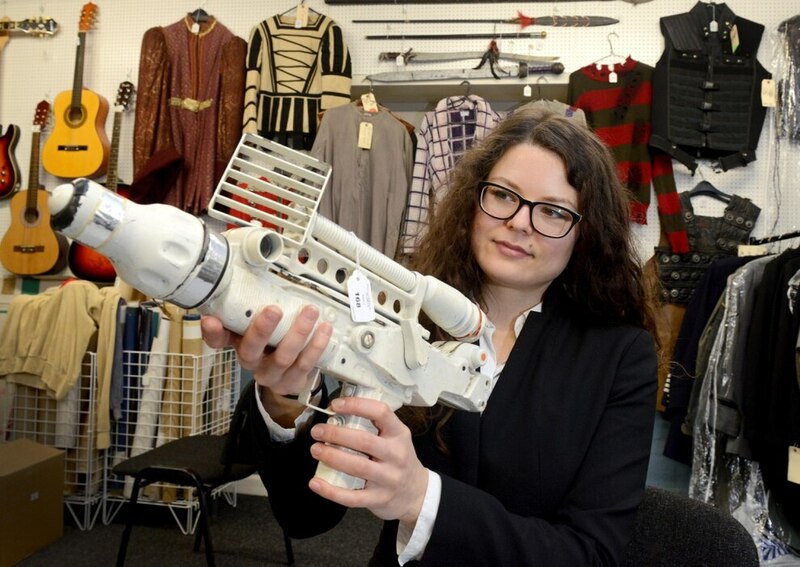 From the laser rifle prop used in Moonraker to the dressing gown used by Roger Moore in Live and Let Die – pieces of iconic James Bond memorabilia are set to go under the hammer in the Black Country. 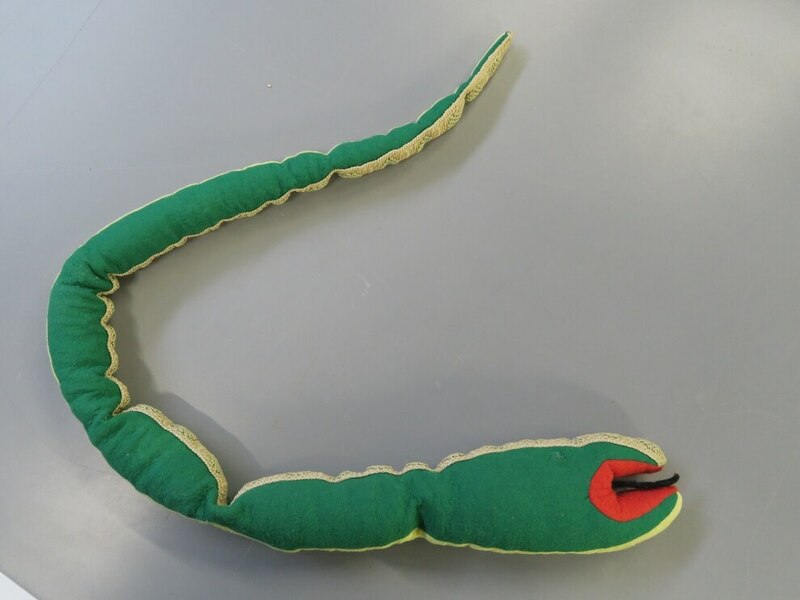 The prop snake used in Live and Let Die. 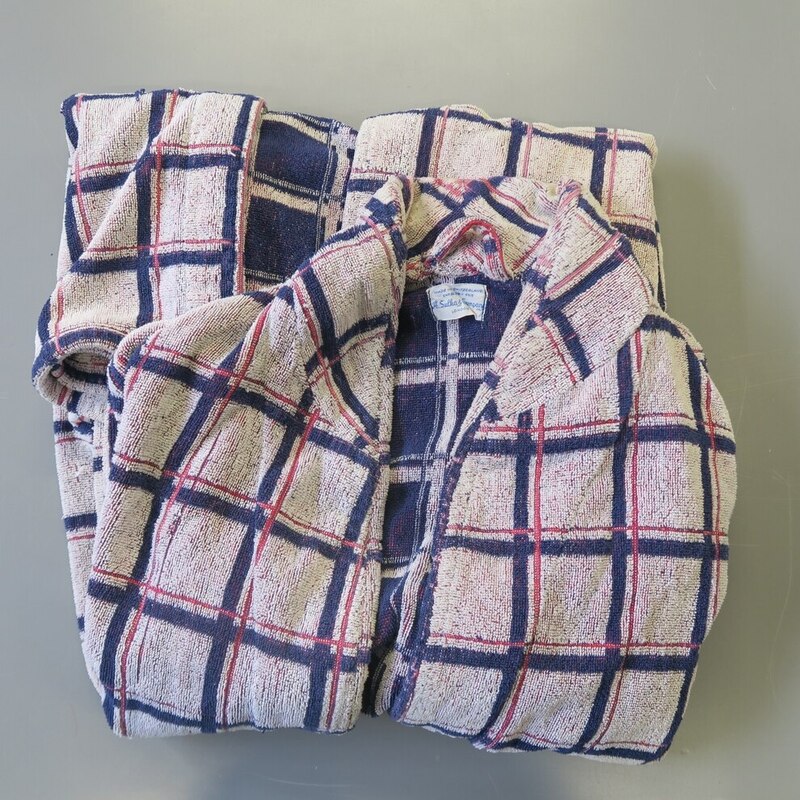 A screen-used dressing gown worn by Roger Moore on Live and Let Die. 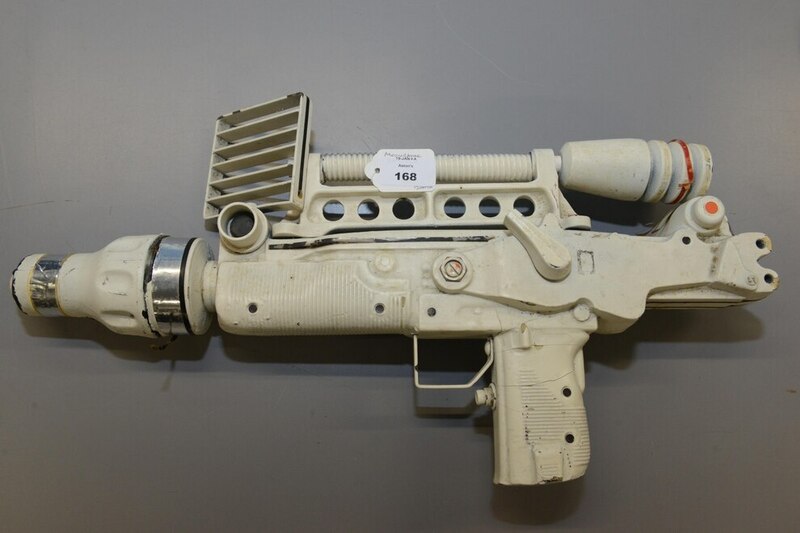 A prop of the laser rifle used in Moonraker. Karolina Wegrzyn with a bath gown worn by Roger Moore. 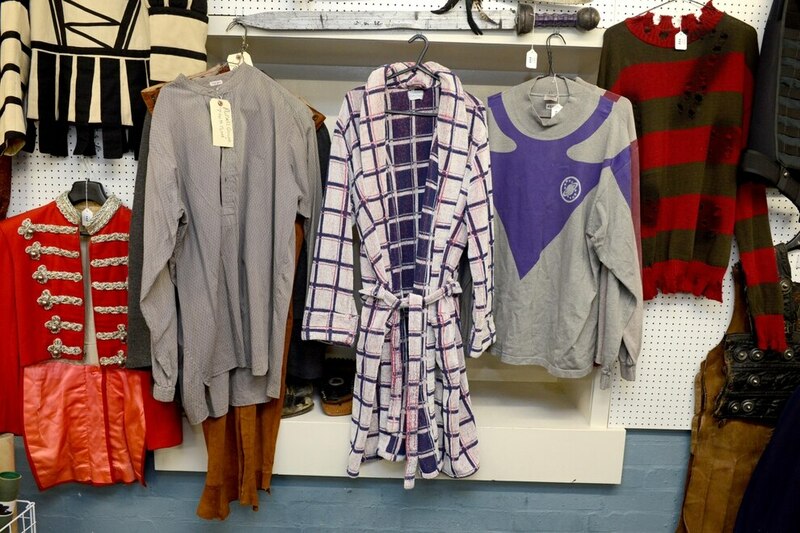 A bath gown worn by Roger Moore in the middle with top worn by Russell Growe on the left and a top from the film Galaxy Quest. 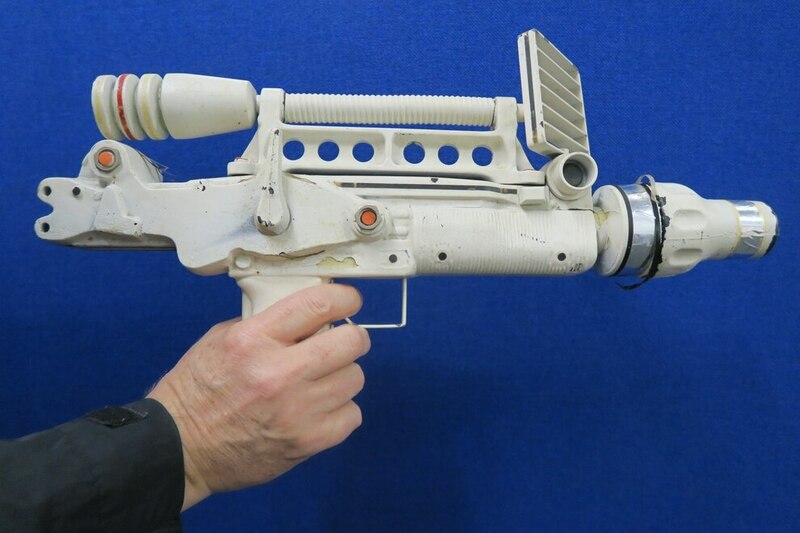 A laser rifle from the James Bond film Moonraker. Karolina Wegrzyn with gun the James Bond film Moonraker. 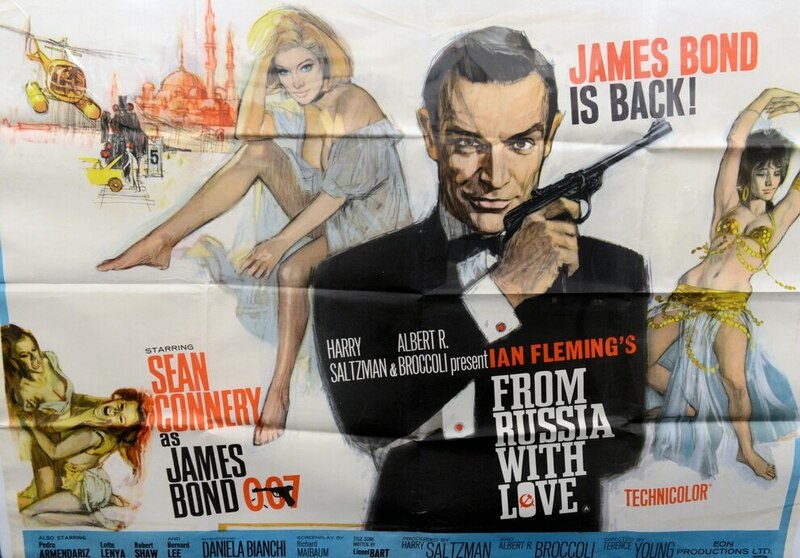 An original film poster for From Russia with love. 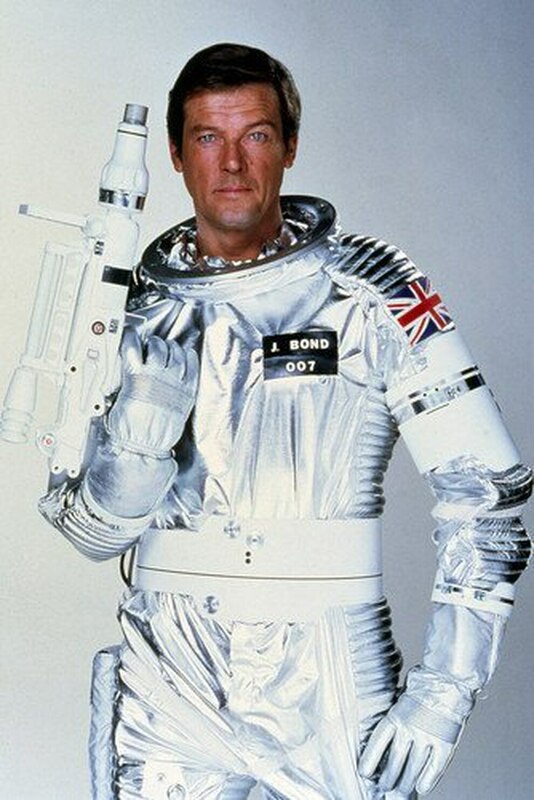 Roger Moore as James Bond in Moonraker. The props were acquired by Brian Bailey, a British accountant worked closely with Mr Moore on Bond films Moonraker, The Spy Who Loved Me, Live and Let Die and The Man with the Golden Gun. Brian worked with Cubby Broccoli at Pinewood Studios and was the production accountant on the films. Brian's son is selling the items at Aston's Auctioneers and Valuers as part of the Entertainment and Memorabilia Auction on January 17. 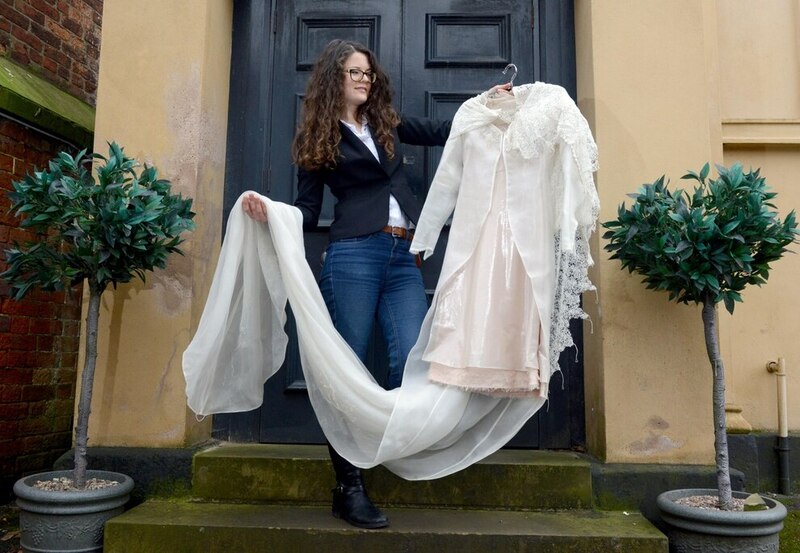 Also up for grabs will be a wedding dress worn by Keira Knightley in Love Actually. 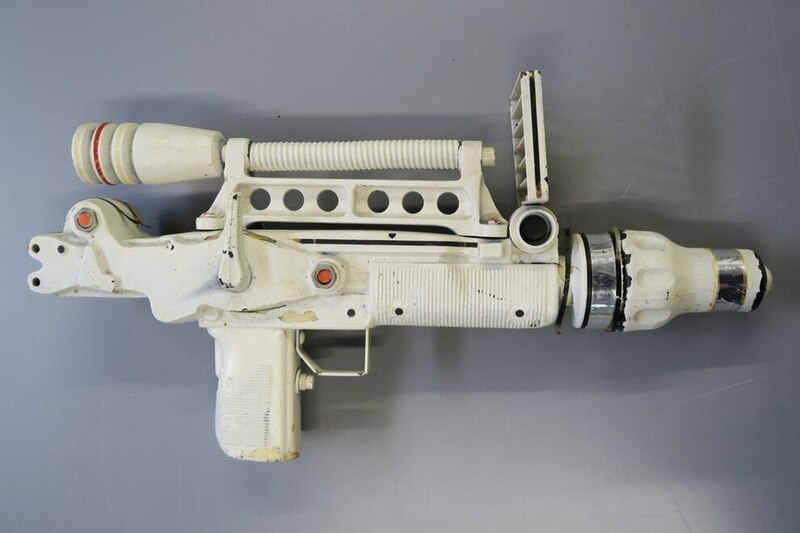 The laser rifle, created especially for the 1979 film, features a telescopic sight with rotating grid metal trigger guard with rotating right and left hand mechanisms above the handle. 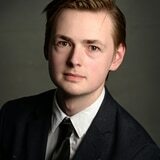 The prop weapon is one of only a few surviving examples of the props – and is expected to fetch between £4,000 and £6,000. 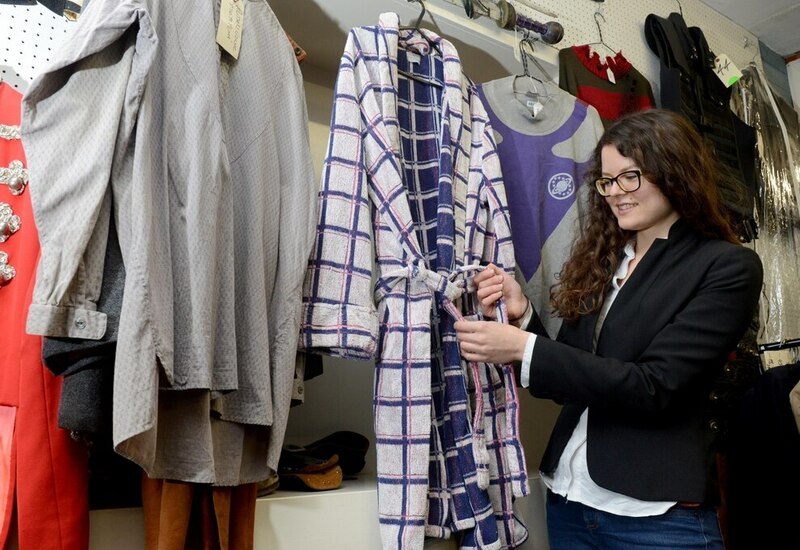 The screen-used dressing gown, from 1973's Live and Let Die, was made in Switzerland expressly for A. Sulka and Company Ltd London. The dressing gown is used in the closing scene of the film, during a fight sequence between the agent and Tee Hee in the train carriage. 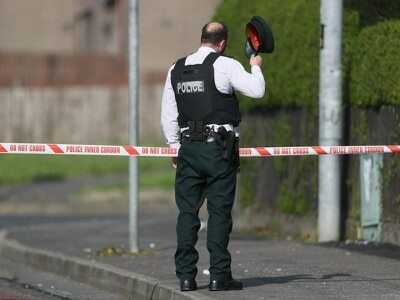 It is expected to fetch between £3,000 to £5,000. 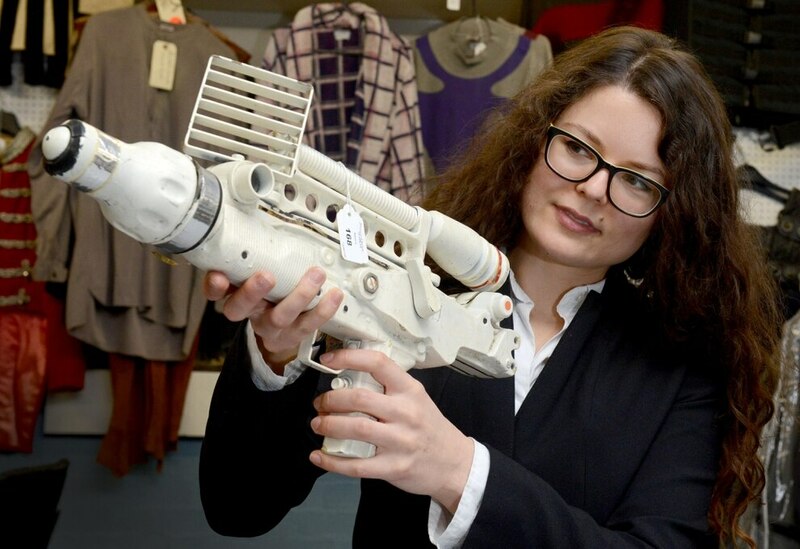 Chris Aston, managing director of Aston's, said: "The Moonraker Laser Rifle is probably the most exciting lot we have ever offered for sale. We've sold James Bond film props before from more modern films, but this dates back to an era where most of the props would have been destroyed, so for this to have survived is amazing. It's also such an iconic piece of James Bond history as it's so different to the typical weapons used in these films." 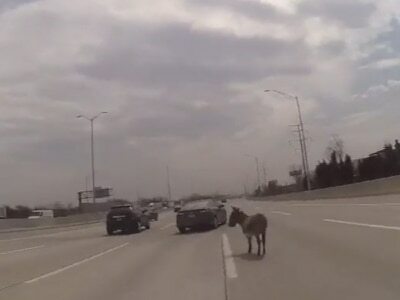 "We can only imagine that this must be in response to Brian rejecting one of Roger's expense claims." Other items include a screen-used snake from Live and Let Die, admission tickets for the Royal World Charity Premiere of You Only Live Twice and screen-used rockets from 1971's Diamonds are Forever among other items.